Sweet almond oil is just doesn’t get enough credit in the beauty world. Often, the latest superfood or patented chemical complex get the spotlight but precious few of them deliver that good skin lovin’ that plant-based products can provide. Case in point: Almond oil. It supplies skin with essential nutrients like vitamins A, E and D; the high concentration of fatty acids in sweet almond oil also makes it both an excellent emollient and an oil absorber, as the fatty acids tend to dissolve sebum while conditioning the skin underneath. 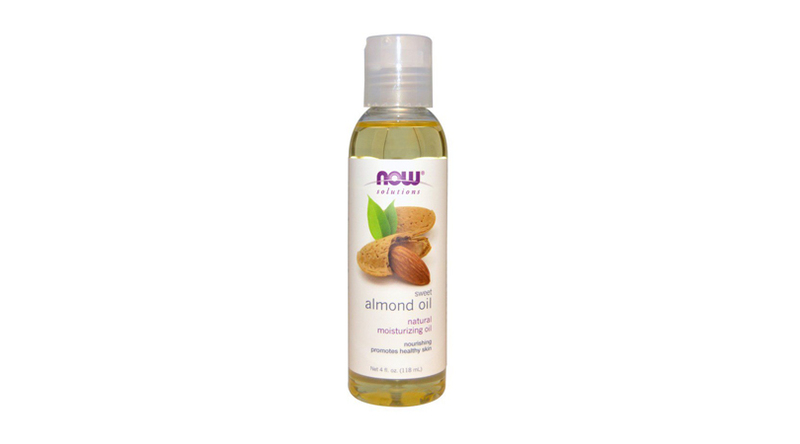 Word around town is that almond oil also naturally contains a small amount of sun protective factor, but until that bit is scientifically supported on a wider scale, this superstar oil is best used to deeply nourish the skin, making it the perfect add-on to your routine as the months turn chilly. If you’ve been looking for some extra oomph to take care of the flaky, fickle skin that colder weather always brings, here are some top candidates to shop now. The beauty of ingredients like sweet almond oil is that since the oil is stable and hardy at room temperature, it definitely can be used entirely on its own, without being mixed into a cream. Any pure Sweet Almond Oil ($6.50) from your local health store will do the trick: apply it to your face, hair and body liberally and experience the magic for yourself. 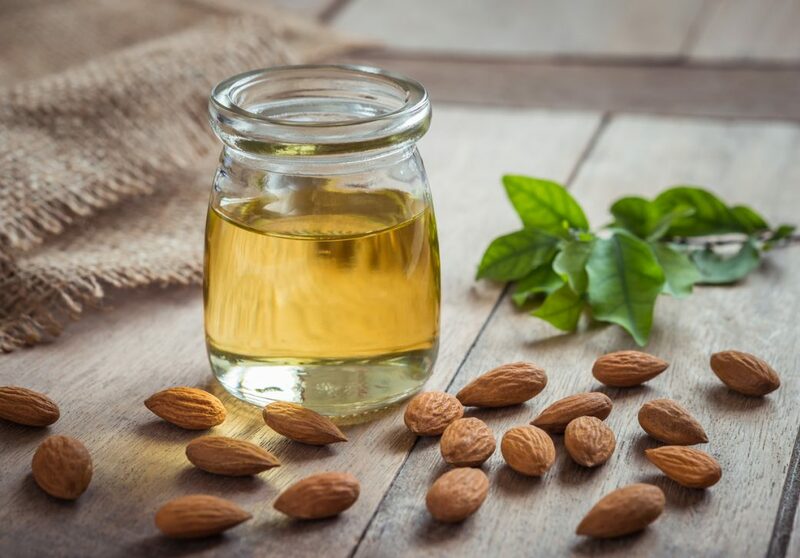 The oil is an excellent hydrator and conditioning agent so most of us can look forward to glowing, soft skin with regular use, but even as a base for a sugar scrub or DIY face mask, sweet almond oil plays support remarkably well, providing just the right amount of glide and moisture that doesn’t clog pores or even smell too strong. If you’re looking for something a little more luxe, however, sweet almond oil also works wonders when it is included in melting cleansers and makeup removers. 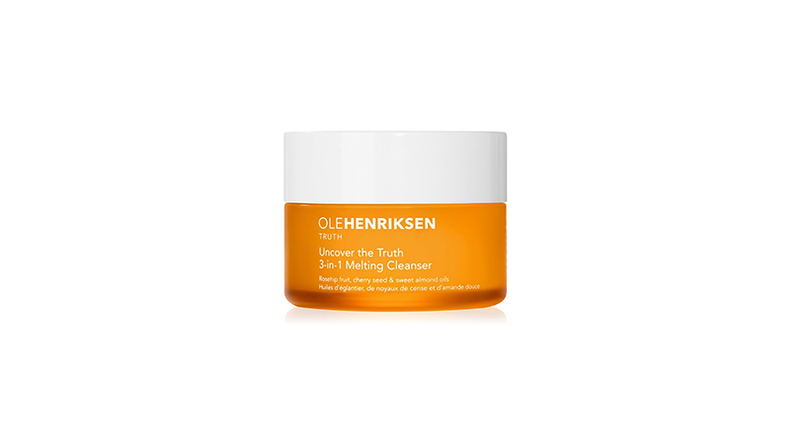 Ole Henriksen’s Uncover the Truth 3-in-1 Melting Cleanser ($39) is one such cleanser that undercuts strong vitamin C extracts with a more soothing sweet almond oil base. The result is a dreamy cleanser that smells incredible and brightens skin with regular use, and also supplies skin with moisture with every wash to ensure that the other actives in the product don’t dry out your skin. Sure, sweet almond oil helps break down sebum, but if you happen to have seriously troubled skin that’s too dry to handle a charcoal mask or any kind of pore care, try a mask with sweet almond oil as a base because you can be sure it’ll be both gentle and effective. Something like Sweet Face ($56) by Pura Botanicals is the ideal low-stress/high-efficacy cleansing mask: while clementine oil decongests and clarifies your pores, the powerful mixture of coconut oil, sweet almond oil and sunflower oil penetrates deep within the skin, replenishing moisture from within while the mask eliminates purities on the surface. Finally, the colder and windier it gets, the more important it becomes to pay attention to oft-neglected areas, and when it comes to the gentle skin of your lips, an almond-based balm is ideal for protecting without leaving a waxy residue. 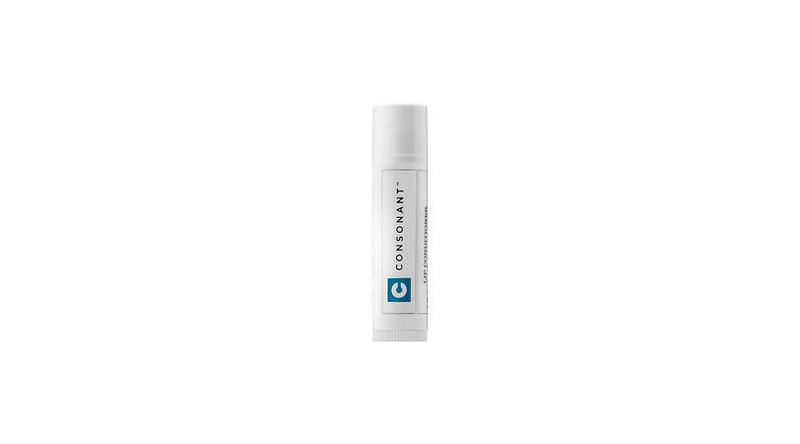 Applying pure sweet almond oil to your lips with your fingers works wonders, but when you’re traveling, Consonant’s Organic Lip Conditioner ($12) is mercifully non-offensive in terms of scent while being impressively hydrating in terms of performance. 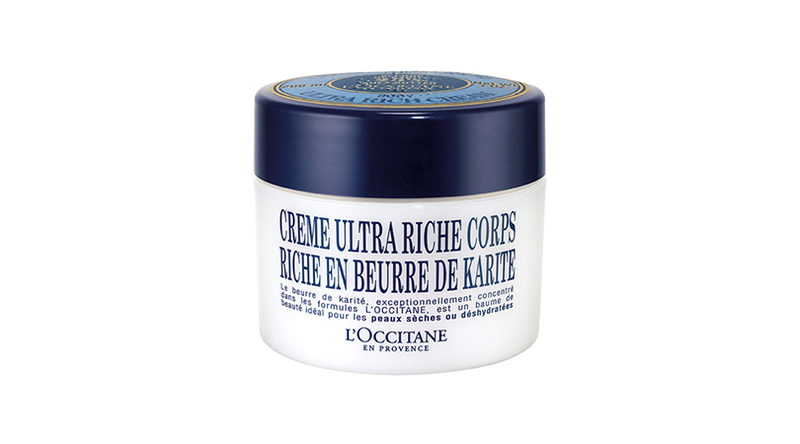 With a 60 per cent composition of pure almond oil, this lil’ number is also both soothing and smoothing to even the most sensitive of puckers.